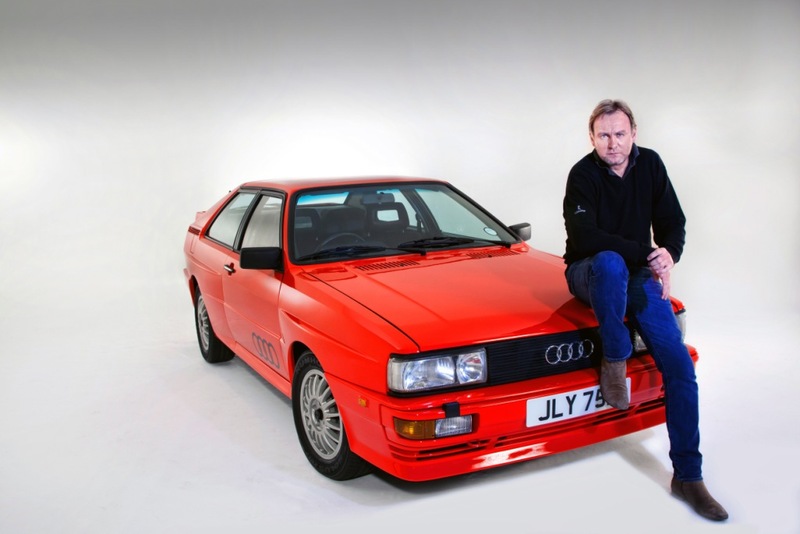 Television star and confirmed petrol-head Philip Glenister is to curate the special ‘Getaway Cars’ display at the 2018 London Classic Car Show at ExCeL London (15-18 February). 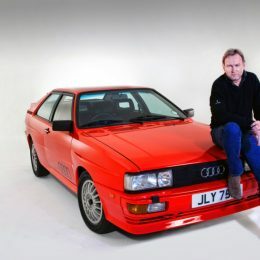 Famous for ‘firing up’ his Audi quattro when acting as throwback DCI Gene Hunt in Ashes to Ashes – Glenister will be maximising his insider police knowledge to bring together this showcase of cars as chosen by notorious crooks to evade the law whether on celluloid or in real life. Vehicles already on the shortlist include a number of criminal classics such as the MK1 Transit van, Jaguar Mark 2, Sierra Cosworth Sapphire and, perhaps, even a Mini Cooper S as famously employed by Charlie Croker (Michael Caine) and his gang to escape from the Carabinieri di Torino in the original Italian Job movie. Adding to the sense of drama, Glenister’s final selection will be showcased on a specially designed and arresting exhibition stand that will further both its visual impact and the visitor experience. All those wishing to see the Getaway Car display at the 2018 London Classic Car Show can take advantage of significant discounts on offer for those booking in advance. If purchased now, adult admission costs just £25 (£30 on the door) and a range of upgraded Premium and Family Tickets are also available online. Moreover, all tickets also include entry to the London Classic Car Show’s sister show Historic Motorsport International, which celebrates the UK’s leading role in all areas of historic motor sport. Full details can be found on the show’s official website – thelondonclassiccarshow.co.uk.